Thin story line. Medium to poor acting. Impressive fighting scenes. I was very glad that my current streaming service provides subtitles, otherwise I would have been quite lost, as the entire movie is in Chinese and the plos does not completely make sense. For my taste is was too thin a story, but I do see why it would still get a fairly acceptable rating. The enormous fighting scenes are very impressive and very long, but another impressive thing is the mood. You feed the hopelessness when all is hopeless, you feel excited when the action is intensified, it is all very well done and delivered. 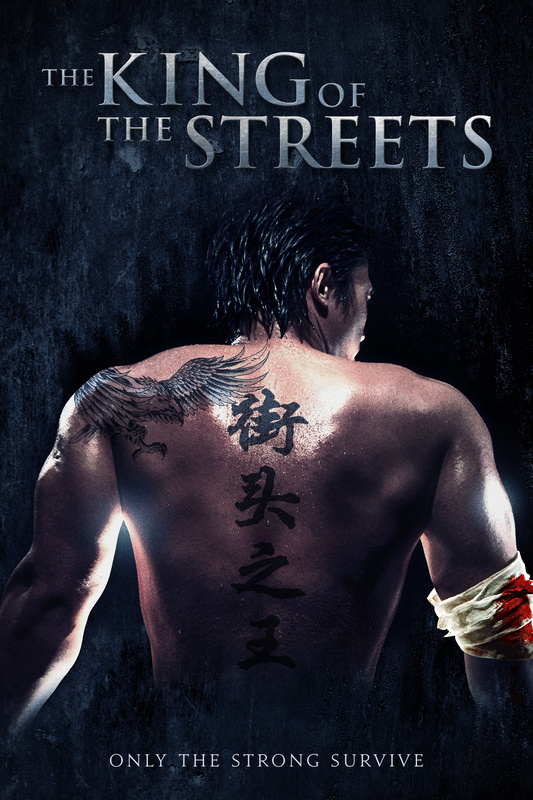 If you are very much into martial arts movies and/or fighting movies this is one for you. For every one else, I think I would recommend something else.